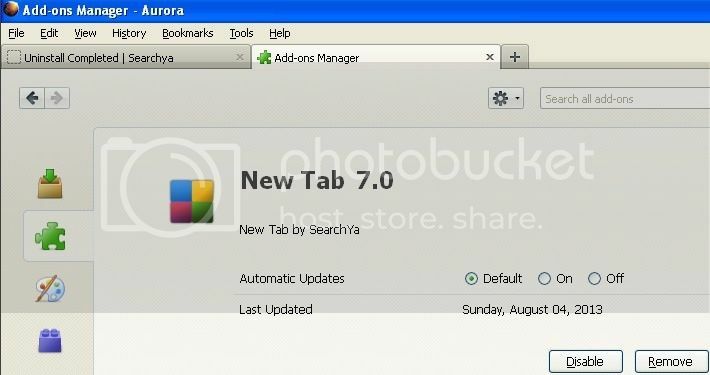 - Restore the start page (homepage),search engine for all your web browsers. 1. Save then close your browser programs. 2. Go to Add/Remove in Control Panel. Find the aforementioned SearchYa! (2.76MB), click the Change/Remove button. 3. 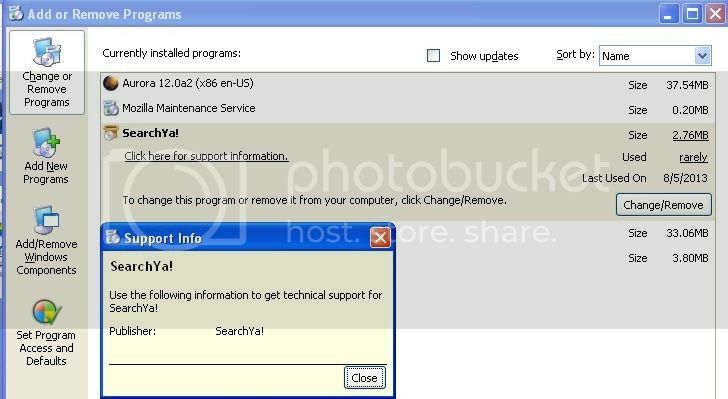 Hit the OK on the following Uninstall wizard. 5. 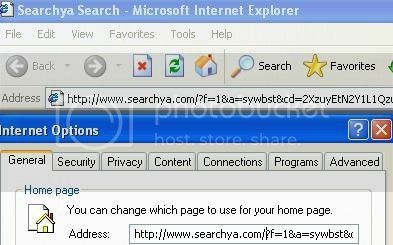 Restore your IE Home page settings by deleting "www.searchya-com" from General tab. 6. Remove the following "SearchYa" and "FREE Games" (shortcut file icons) so that you can completely remove SearchYa Toolbar.